A very special glimpse into the birth of one of the most legendary rock bands of all-time, the mighty Motörhead! SKU: CLO0501. Categories: Cleopatra, Vinyl. Tags: lemmy, Motörhead. 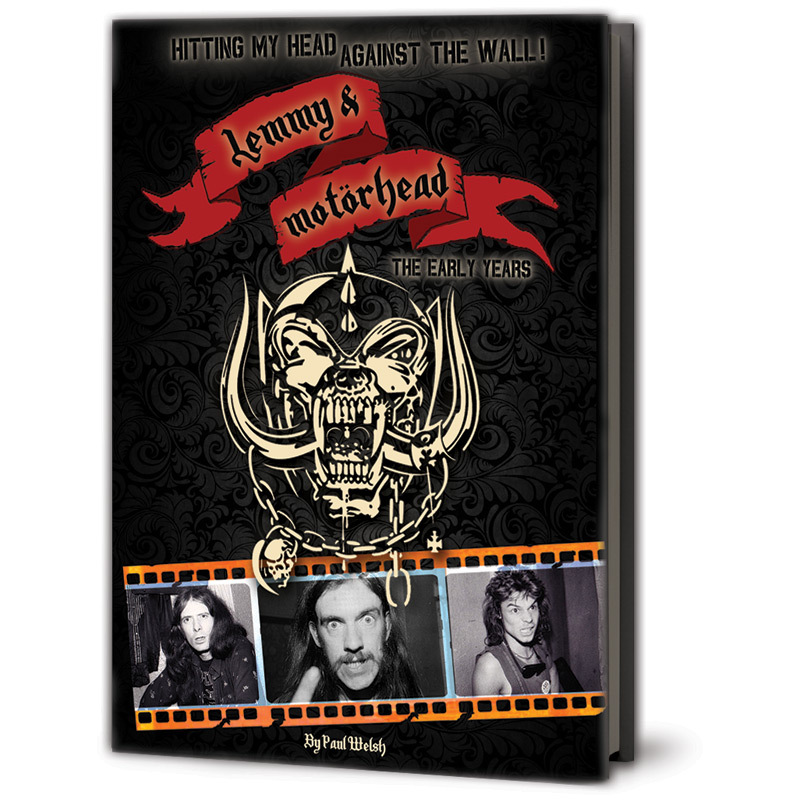 Written by longtime friend of the band and music journalist, Paul Welsh, this 150+ page book contains the very first interview with Motörhead to be printed as well as several rare photographs of Lemmy and gang! Filled to the brim with hilarious stories of the band’s backstage antics and their heartbreaking struggle to overcome enormous odds on their way to becoming one of the biggest bands on the planet!